CAIRO — An Egyptian province on the Red Sea will impose a ban on disposable plastics, prohibiting everything from single use straws to plastic bags in an effort to fight pollution and protect the environment, its governor said Tuesday. The ban will apply to restaurants, supermarkets, grocery stores, pharmacies and on cruise ships that dock off the shores of this province, called Red Sea. It will also apply to the hotels in Hurghada, the provincial capital, and elsewhere in the province. Plastic spoons, forks and knives, cups and dishes will also be among the banned items. 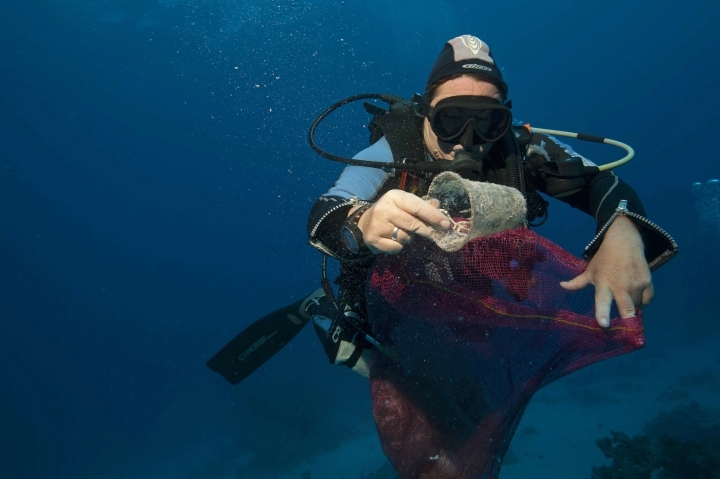 "It's a fight against the sea of plastic that people carelessly discard," Gov. Ahmed Abdallah told The Associated Press. "And it all ends up in the Red Sea." The ban will go into effect from June, he said, adding that it was first proposed by the Hurghada Environmental Protection & Conservation Association to protect the province's "threatened and endangered species." 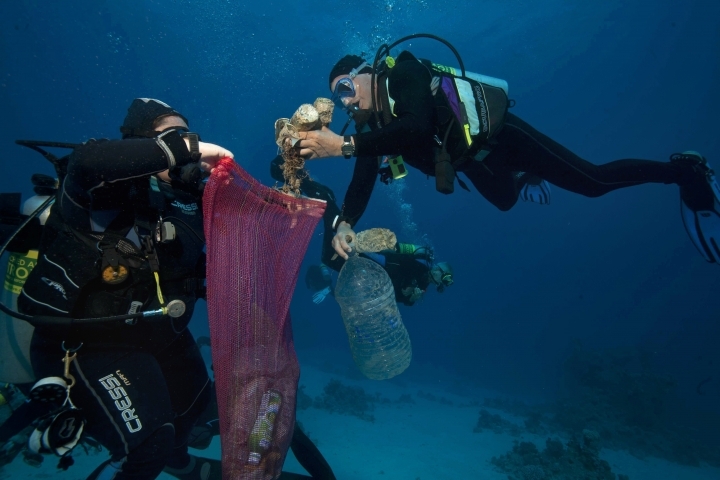 The organization said it will launch campaigns across the province to clean up islands, beaches and famous diving areas around Hurghada, one of Egypt's most popular beach resorts and diving centers. Abdallah, who realizes the campaign will be an uphill battle, did not elaborate on how the ban would be enforced. His hope is that by saying "no to plastic," Egypt will draw more environment-conscious tourists. In 2017, Egypt launched an EU-funded initiative to encourage people to limit their use of plastic bags and to shift to more environment-friendly alternatives. The country produces 970,000 tons of plastic waste per year. The environmental affairs agency said last year that Egyptians use around 12 billion plastic bags a year, causing severe problems to the Nile River and the country's two seas — the Mediterranean and the Red Sea. Single-use plastics, which are used once before they are thrown away or recycled, have added to the problems, as have items like coffee stirrers, plastic bags, straws, soda and water bottles. Egypt's vital tourism industry has been hit hard by extremist attacks and political turmoil following the 2011 Arab Spring uprising that toppled longtime autocrat, President Hosni Mubarak. The once multibillion tourism industry, a vital pillar of the country's economy and source of work for millions of people, has been decimated. The tourism sector suffered a further blow after an Islamic State group bombing brought down a Russian passenger plane over the Sinai Peninsula in 2015, killing all 224 people on board. Egypt's government has tried to lure tourists back by promoting new archaeological discoveries and boosting security around historical sites.